Martin Blake (Orlando Bloom) is an ambitious but anxious young doctor, eager to impress his superiors and colleagues. But things are not going Martin's way and he can't seem to shake off his insecurities. 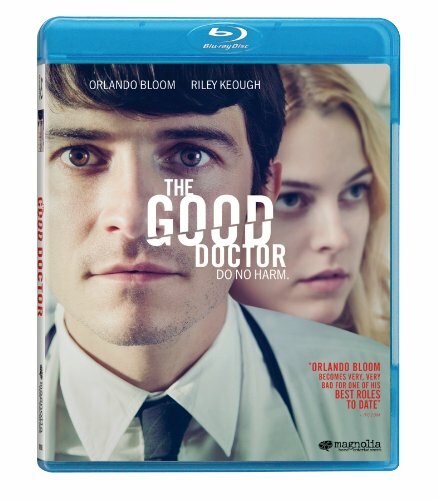 When 18-year-old patient Diane (Riley Keough) is admitted for a kidney infection, Martin steps in, getting the much- needed boost of self-esteem he craves. However, the situation takes adark turn as his enthusiasm begins to become an obsession.